Democrats want you everyone to believe they are the party of inclusion and diversity. There are now fourteen candidates running for the Democratic nomination. The left is openly obsessed with race and gender and increasingly belligerent toward white men. Democrat’s messaging is only a show of political bling. The poles don’t lie. The two obvious front runners on the democratic ticket for 2020 are rich, straight white men. Biden has not even declared himself in the race and he is the front runner over all the ‘diverse’ candidates. The rhetoric from the left continues. 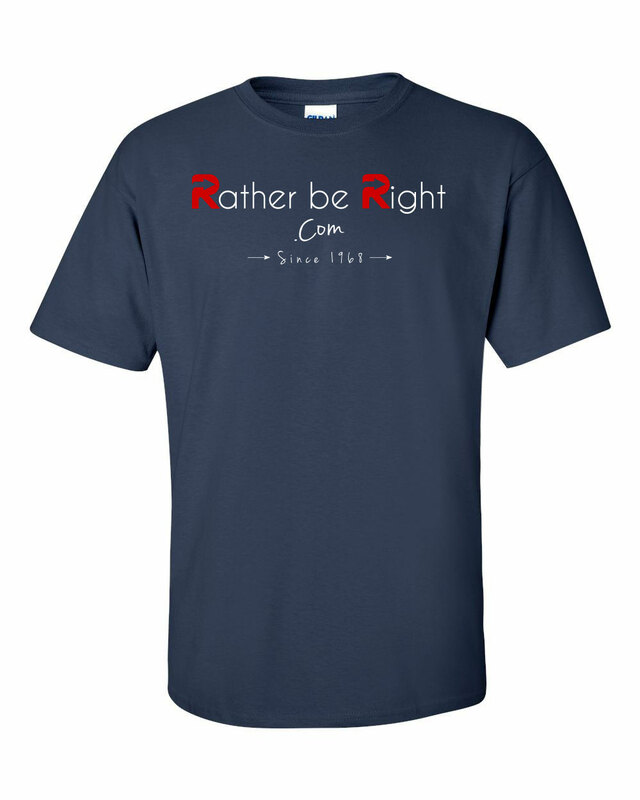 Stand for something – wouldn’t you Rather be Right. Don’t be fooled, the left will continue the same path while perfecting pathetic identity politics. They scream a message of diversity and the results will speak for themselves. The old white man will win.